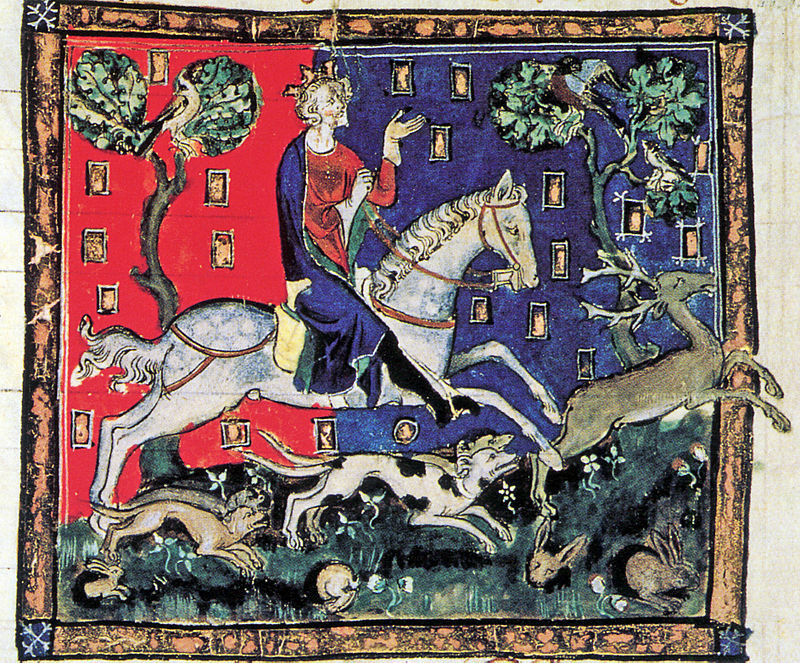 King John on a stag hunt. 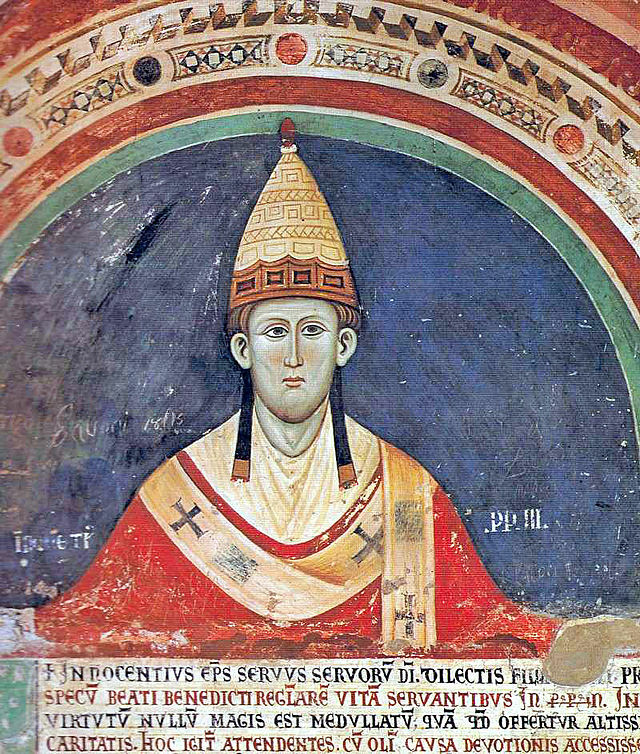 The year 1215 will be known forever among medieval historians for two groundbreaking events, the Fourth Lateran Council of Pope Innocent III and the creation of Magna Carta by the barons rebelling against King John of England. MMHC welcomes papers on any topic of medieval history, especially proposals for papers on topics relevant to the theme of the impact of 1215. 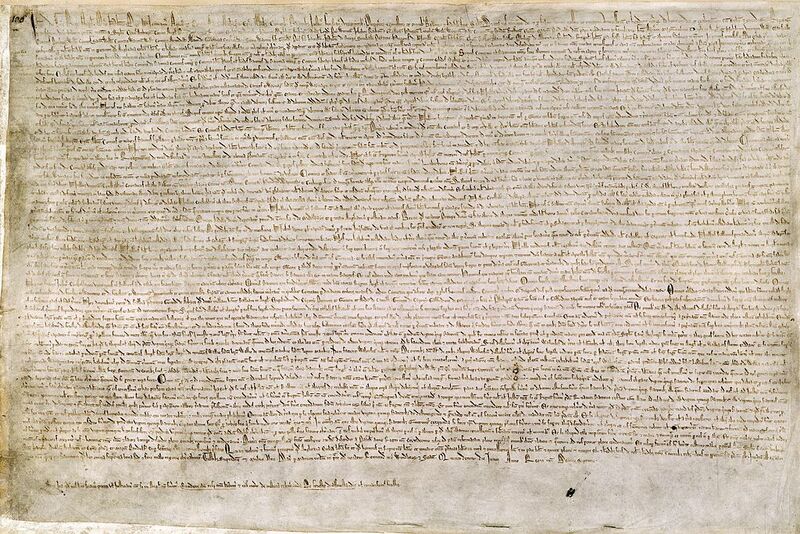 In addition, we welcome paper proposals focusing on the debate surrounding the notion of the development of a “persecuting society” in medieval Europe especially after 1215. Please send abstract (300 words maximum) via email attachment to Linda Mitchell, Program Chair, mitchellli@umkc.edu. Deadline for paper proposals: June 30, 2015. For information about the conference or local arrangements, please email local host, Steve Stofferahn (Steven.Stofferahn@indstate.edu) and/or program chair, Linda Mitchell (mitchellli@umkc.edu). And, if you’d like to know more about Lesley Jenike—today’s poet, click here. “The Stag of Eve” —I like it!